On November 13, Hector Amado PhD. Director of Research and MSc. 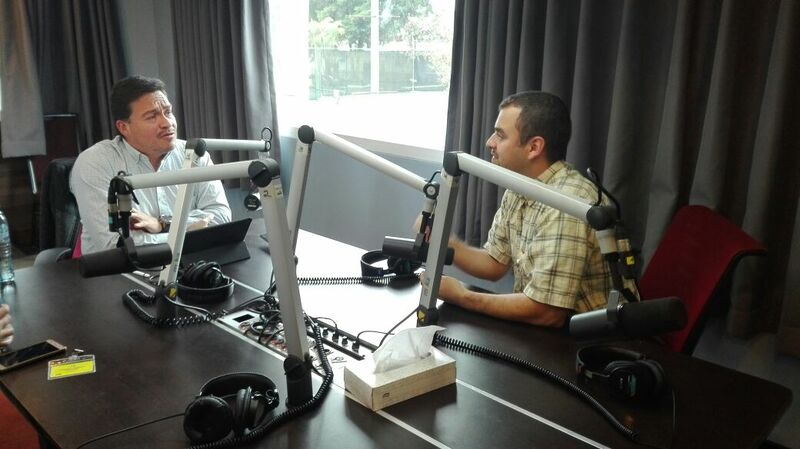 Mario Molina, Market Director of the Galileo University’s GES department, had radio interviews in the program “Trends” of Radio Ilumina 98.1 FM and Sónica 106.9, in which they talked about MOOCs in Guatemala, the MOOC-Maker project and the 1st. MOOC-Maker International Conference. [Click here to listen the Ilumina radio interview]. 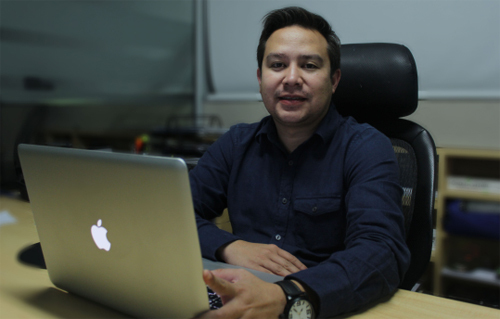 The newspaper Publinews Guatemala interviewed Carlos Delgado Kloos, General Coordinator of the MOOC-Maker Project and Dana Doyle, Director of MITx, who participated as keyspeakers of the 1st. 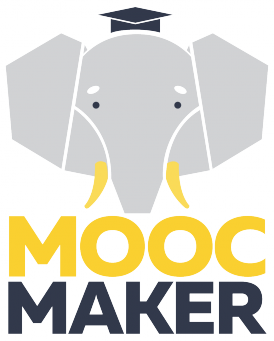 International MOOC-Maker Conference [Click to read the interview]. Mar Pérez-Sanagustín Ph.D who represents Pontificia Universidad Católica de Chile in the MOOC-Maker project wrote the article “Latin America launches to the open massive courses movement (MOOC)” to the Aika magazine in which talked about the MOOC-Maker project [read article]. The online magazine America Learning & Media published a special report about America Learning Media MOOCs in which our experts Carlos Alario PhD. Universidad Carlos III de Madrid, Msc. Miguel Morales Universidad Galileo and Msc. 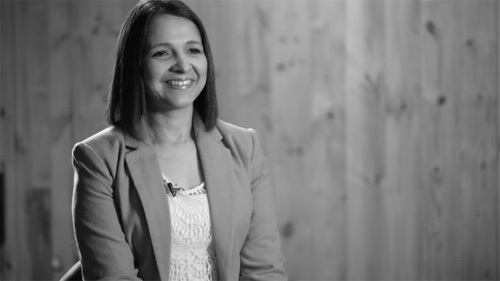 Mariela Román Universidad Panamericana de Guatemala were interviewed and talk about MOOC Maker. [read report]. The virtual Catholic radio station News UCN , interviewed teachers Carlos Alario PhD, Eng. 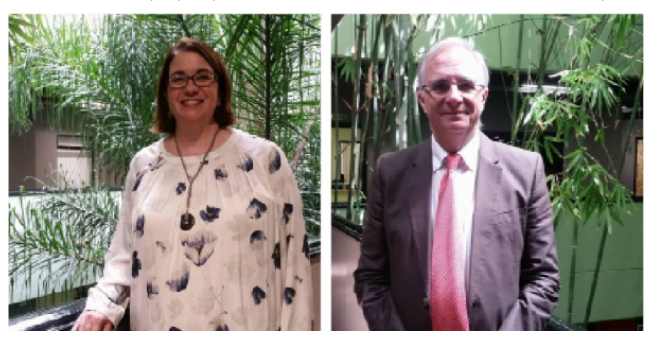 Miguel Morales and professor Germán Gallego in relation to the activities developed by the MOOC-Maker project in Fundación Universitaria Católica del Norte [listen the interview]. The online channel UNICAUCA AL DIA, made a report about the teaching and technical workshops as well as of the conference “the transformation of the university through the MOOCs in the XXI century” which were held in Universidad del Cauca [watch report]. The online magazine America Learning & Media interviewed Eng. Miguel Morales Msc. Universidad Galileo (Guatemala) in which promoted the MOOC-Maker project. He talked about the topic “Aspects and resources to consider to develop MOOCs” [read article]. 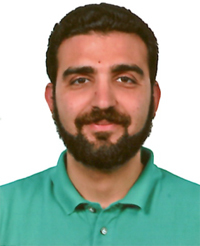 The online magazine America Learning & Media interviewed Carlos Alario Ph.D. Universidad Carlos III de Madrid (España) about the MOOC-Maker project [read article]. 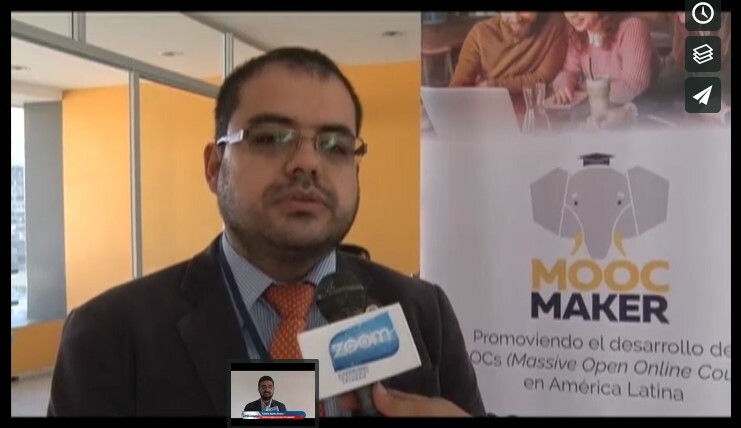 The online magazine America Learning & Media interviewed Msc Mariela Román, Universidad Panamericana de Guatemala about the topic “Keys to consider to ensure the quality of MOOCs” in which talked about the MOOC-Maker project [read article]. Carlos Alario Ph.D. Universidad Carlos III de Madrid (España) and Eng. Miguel Morales Msc. 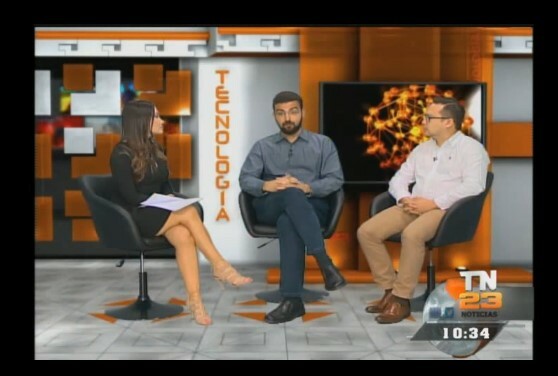 (Guatemala) made presentation of the MOOC-Maker project in Guatemala’s Tv Channel Tn23 [watch interview].